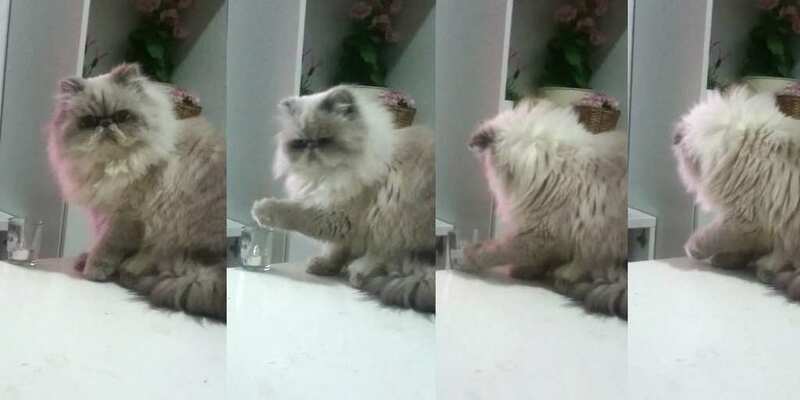 If you have a cat, you’ll know that your little cute bundle of fluff seem to find joy in knocking over some of your most prized (and normally your most expensive) possessions. And if you don’t have a cat, you probably won’t understand why these cold and calculated creatures decide to annoy their owners at any opportunity. Is that hissing, and constant clawing at your drapes not enough for them? Well, apparently not. But why do cats love to knock things over SO much?! Just like Mulan wanted to prove herself as a viable fighter (we’re not sure why we’re using that reference. It just kinda works, you know?) cats want to prove themselves as good hunters. Before they became domesticated, cats were allowed to roam free, hunt their own food (rather than eating some nasty freeze-dried stuff) and live their own life. Like all humans, cats just want attention. And we can always tell when they do because they’ll purr, they’ll rub up against our legs, or they’ll just stare at you with kitten eyes until you give in and give them a good stroke. But is that all they do? 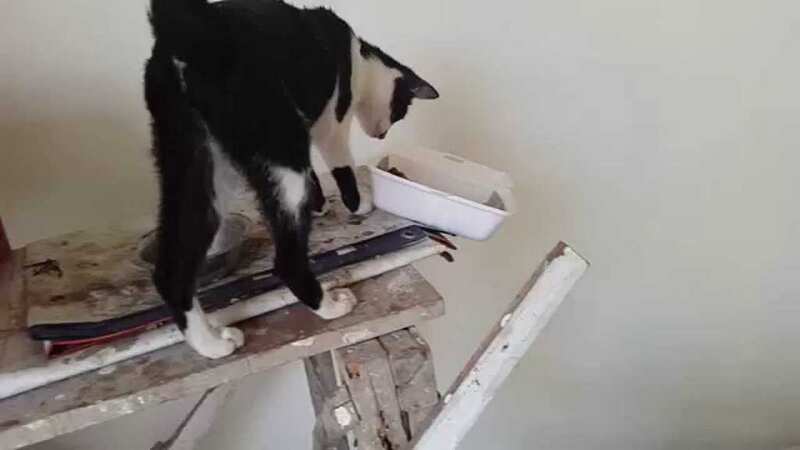 Well, scientists have confirmed that cats are incredibly smart and crafty – and they know that by knocking off an object from a table, you’ll come running (which, granted, we do). Yep, this means your cat could be knocking off your Swarovski paperweight because it’s hangry and needing attention. If you have a cat that is hard of hearing or completely deaf, you may notice that it knocks over even more of your items than your neighbor’s cat (which you found out, after an in-depth conversation with them about your destructive cat). Most cats will scare themselves when the thing they knock over smashes or makes a loud noise – and they might stop it for a while. However, deaf cats cannot hear this noise and will continue to do so because they don’t know what impact it is having. So how do you prevent it? Thankfully, there is a way to save our precious items from our cat’s paws. 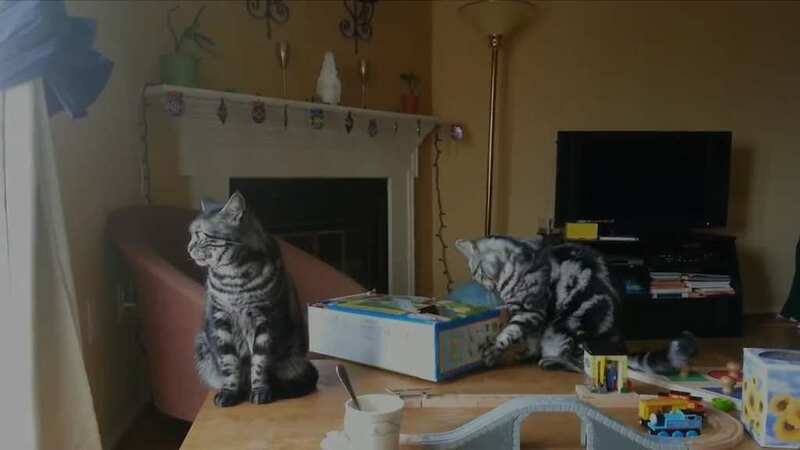 One of the easiest ways to keep your cats out of reach from your tables, chairs or worktops is to cover the edges with double-sided tape. Because in reality, felines are scaredy-cats and don’t like the noise, or their fur will get stuck to it, so they will avoid it at all costs. If this doesn’t work, try sticking fishing rod toys on the edge of these tables to distract them from the main event. They can’t resist a fishing rod toy. At the end of the day, we have a bit of sympathy for cats – because they must be bloomin’ bored. So they have to give themselves something to do and give in to their inherent needs. But don’t worry, there are ways to save your precious breakables!